As an IT Security Manager, the breath of this central role is broad and continually changing. The position encompasses a wide brief including managing a team of security staff across a variety of locations and to act as the security escalation point for all technology security issues, from policy to product. Additional key functions that fall under the IT Security managers remit includes the company’s security accreditations and driving to integrate fundamental security awareness into every area of a business. As a major stakeholder in the companies network infrastructure, ultimately core processes are owned and executed on a daily basis by the IT Security team. With pressures to accommodate new business transforming applications and new platforms to support the business need, it is becoming more and more important that the IT Security team can offer the required policy-based access to the right resources across the infrastructure. Often the heroes when the ship is running smoothly, the background choices that have been made historically can impede that smooth delivery of service. Often sitting between IT Operations and personnel, managing the complexities of regulatory compliance, the spread of skills need to be broad but also very practical. Sometimes working alongside specialist third-parties and contractors, the necessity to maintain continuity is often key to the success of projects given the ebb and flow of these specialist contractors. Being the practical element within the IT organisation, the day to day management of external resources often falls on this team to support. For IT Security Managers and teams, an essential tool would be a single gateway for privileged access to all key systems, an All-In-One Certified Solution comprising of three key components: Password Manager, Session Manager and Access Manager. A platform deployed typically in less than a day, that ensures only the right users have access to the right resources at the right time, greatly reducing the risk of an internal security breach by a third party, while maximising business productivity and the required continuity. Within the wide-ranging field of information and cyber security, there are many roles dealing with its different aspects. These roles do not, and cannot, exist in isolation of each other and it's likely that a specialist working in one area will develop an understanding of the work in other areas. Where these often roles overlap could also be a concern when it comes to an audit following an incident or serious breach. How Can You Align Internal Continuity Whilst Maintaining a Robust Posture? At WALLIX our WAB Suite offers the IT Security team the ability to review all steps of an incident, checking all privileged accounts for where the potential incident occurred or maintaining the integrity of the security team when potential issues arise. WAB Suite also provides controls in line with existing security policies to maintain a secure infrastructure whilst allowing controlled access to key systems for the businesses development and growth. 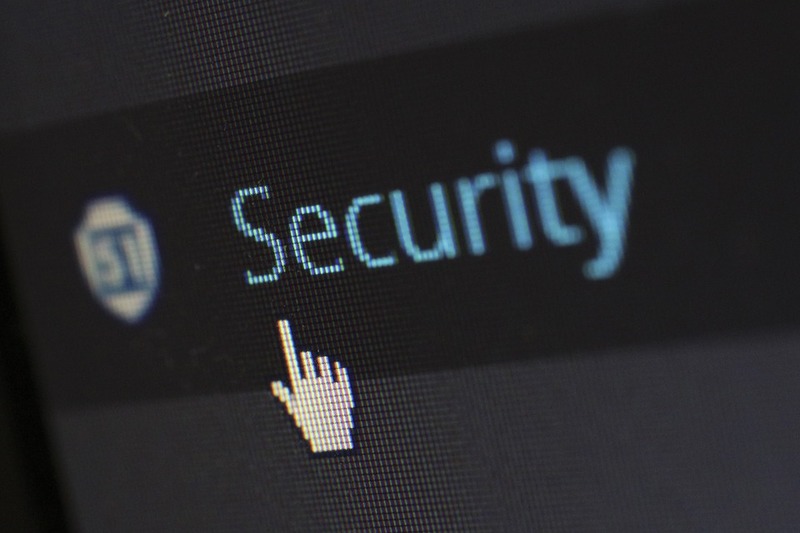 Whilst differing parts of an organisation build the applications required to meet future needs, the IT Security team will maintain the process that upholds the security posture throughout the organisation today and in the future. With the fine granularity of in-built access control policies, WAB Suite allows for extremely precise definitions of devices and accounts accessible by teams across an infrastructure, thereby avoiding the need to open access to key information systems more than is necessary. The IT Security team also has full visibility of any suspicious network behaviour on critical systems in real-time and therefore the right tools to access post event video recordings for forensic and behavioural analysis. This level of functionality delivers a best of both worlds solution for IT Security teams offering the assurance of maintaining the need to have a well-managed infrastructure whilst maintaining absolute control, continuity and compliance.